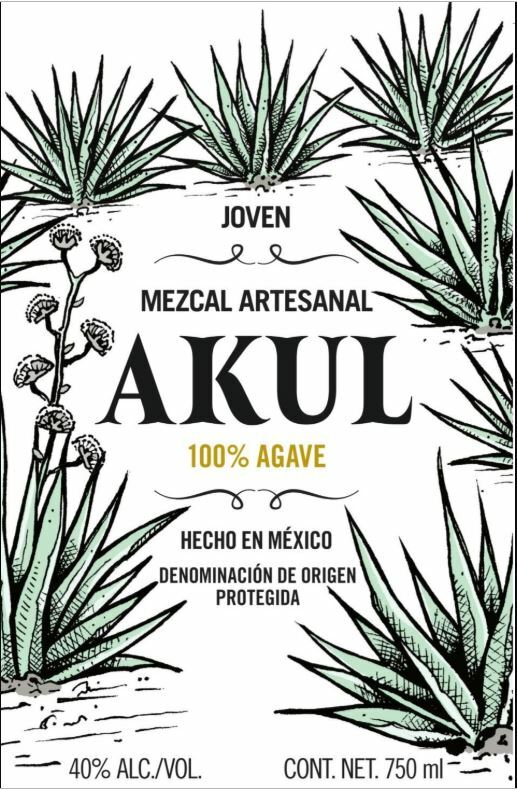 Akul | Coeur Wine Co. The Sacrificio Distillery was conceived in 2011 with the mission of creating a superior premium handcrafted mezcal. 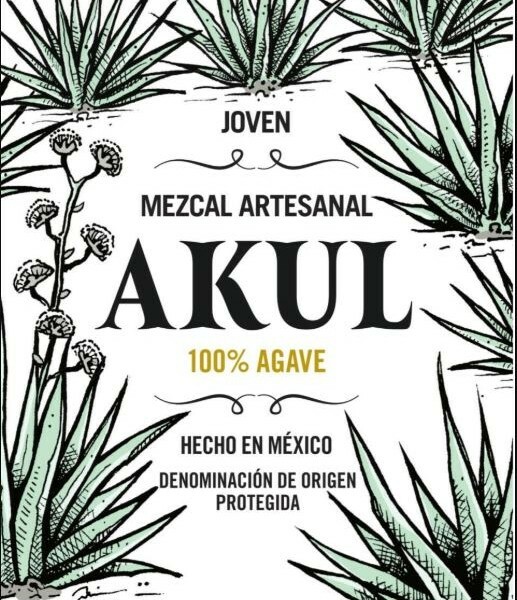 Their mezcal is harvested and produced in Tlacolula, Oaxaca, in southwest Mexico.Akul mezcal is the latest member of this family, created to satisfy a growing audience switching from tequila to mezcal both in the on and off premises.